Tasting Note: Cabernet & Merlot blend. The warm, sun drenched vineyards, along with the sandy, feldspathic quartz soils of the Maremma are the origin of the La Mora Maremma Toscana DOC Rosso. 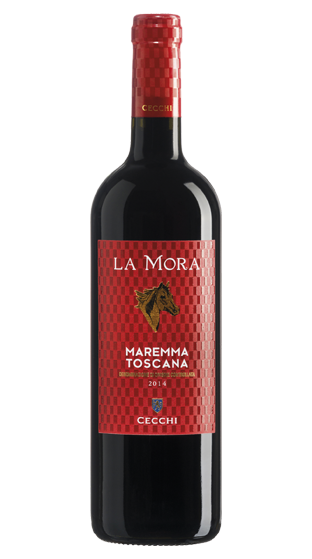 Possessing a Mediterranean soul, and a fruity character drawing on the combination of Cabernet Sauvignon and Merlot, the La Mora Maremma Toscana DOC is a rich, intense reminder of why the Maremma region is so loved for its food, sunshine, culture, beauty, and especially its wines.